Talking about the movie with media peeps, the entire enthusiastic cast shared several thoughts and views for the same. 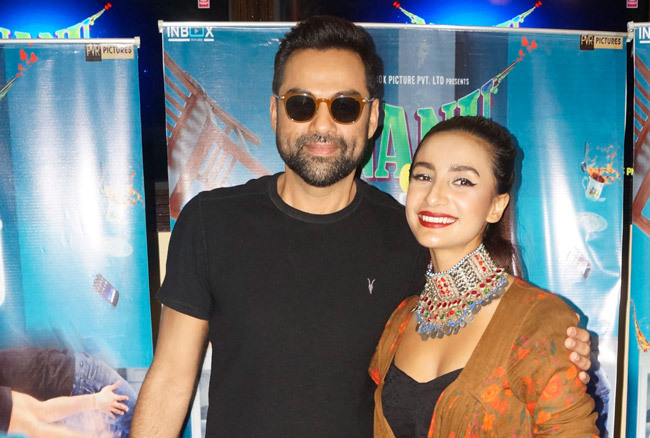 On asking Abhay about the movie as well as his connection with Delhi, he stated, “Delhi is a second home for me, not personally but yes I have always been here for my work. My most of the movies are shot here. I have many great memories.